Welcome to this adorable PORT ROYAL Cottage offers 3 Bed/1.5 Ba,in turn key condition! 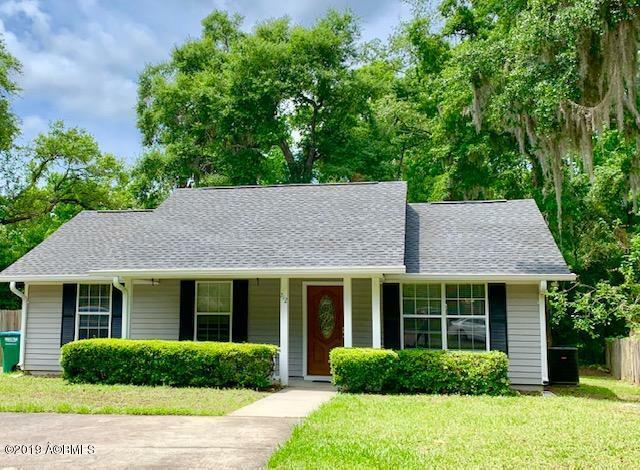 Located on the lovely street of Old Shell Ct. Home to a breathtaking massive old Spanish Moss Oak in the center of the street creating the true low country feel. Located at the back of the cul-de-sac this home is set on a lovely large lot with amazing park like backyard, huge deck for entertaining and NEW HVAC system installed in 2018. Upon entering from your front porch you will find driftwood finish laminate flooring throughout the house with tile in the bathroom, vaulted ceiling in the living room, updated kitchen appliances, fresh paint, new back slider door and outside a ''Leaf Gard'' gutter system, with storage room located on the back deck. 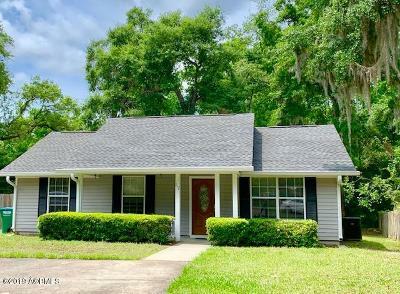 This home is turnkey and ready to move into.